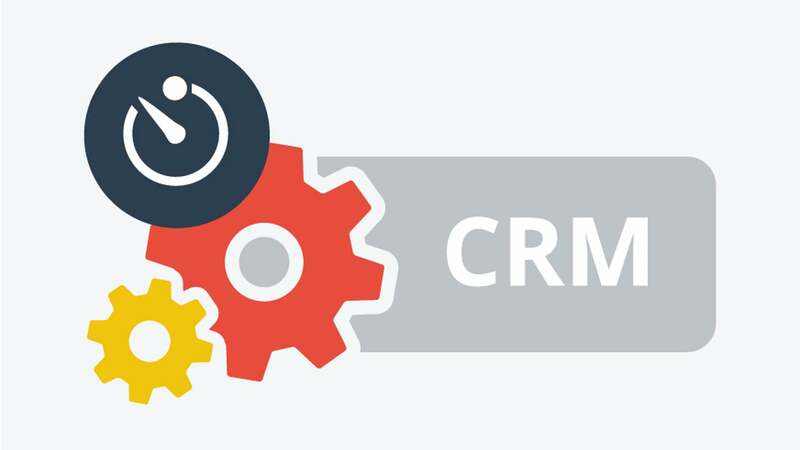 Lynkos CRM – Get Easy with Sales ! CRM extends beyond traditional CRM to offer a complete sales cycle management by integrating Inventory Management functions, like as Products, Price Books, Vendors, Sales Quotes, Purchase Orders, Sales Orders, and Invoices with CRM modules, such as Leads, Accounts & Contacts, and Opportunities. It has savors like Campaign Management, E-mail Marketing, Online Lead Forms, and Product Management. It simplifies your organization, tracks people, business and sales opportunities. The marketing analytics permits firms to measure the effectiveness of marketing campaigns. The Email Marketing provides the marketing managers to choose and identify goals for a given campaign and suggest brand identity of the firm. It acts as a CRM guide. It simply blends the concepts of CRM and Project blog, helps the managers to monitor the entire business operations. You can also develop daily project lists, regular weekly reports, monthly newsletters or mailing labels presented the way you adore.